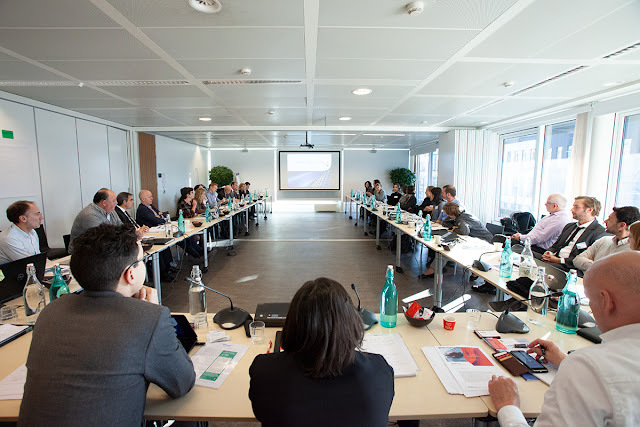 On 4 December WindEurope and the European Chemical Industry Council (Cefic) joined forces to host a workshop in Brussels. 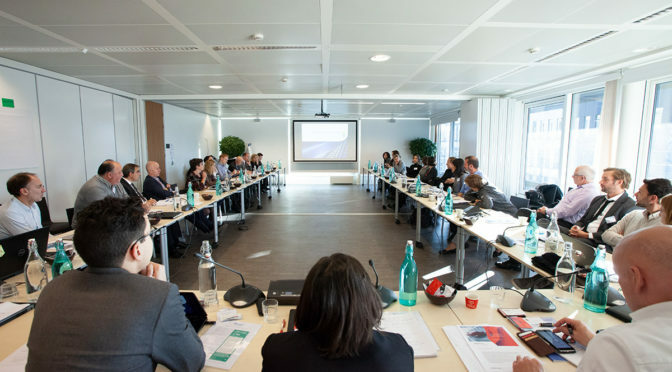 The workshop aimed to assess how the chemicals industry can support the wind power industry to ensure that the lifecycle of wind turbines is as environmentally sound as possible. In the transition towards an EU carbon-neutral economy, renewable energy sources are playing a central role, with 298 GW added to the power sector since 1995. Wind energy has been the largest single contributor, with 182 GW of capacity installed as of the end of June 2018. Wind energy now accounts for 12% of Europe’s electricity demand. A circular economy will increasingly be powered by renewable energy – creating a restorative and regenerative economic model. But to achieve this, actions need to be taken in order to close the loop of product lifecycles through design improvements, innovative materials, re-use, re-purpose and finally recycling. With its first generation of turbines coming to an end of life, the wind industry has started to work intensively on decommissioning, repowering and end-of-life treatments. Today, 80-85% of a wind turbine is already recyclable. The most challenging task now is to recycle those blades that are made of composite materials. This challenge provides opportunities to re-think aspects of the design process, materials, decommissioning and recycling of rotor blades. The available recycling processes today include mechanical and chemical recycling techniques. 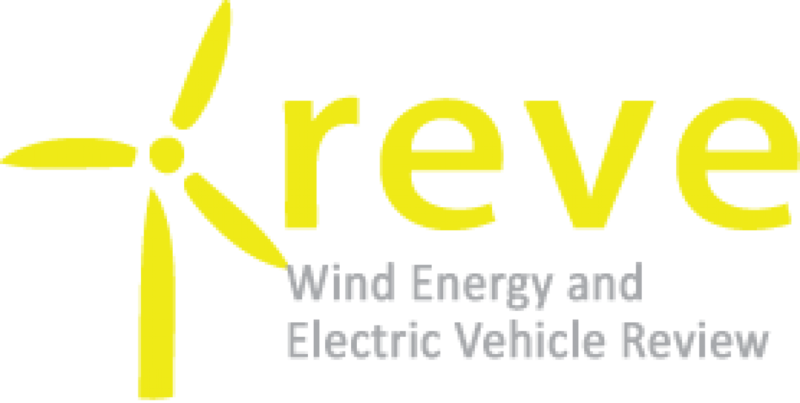 The outcome of the workshop was an outline for a roadmap listing the necessary actions to accelerate circularity in rotor blades. These actions might include: defining research & innovation needs and demo-projects, addressing policy barriers, and defining partnerships.